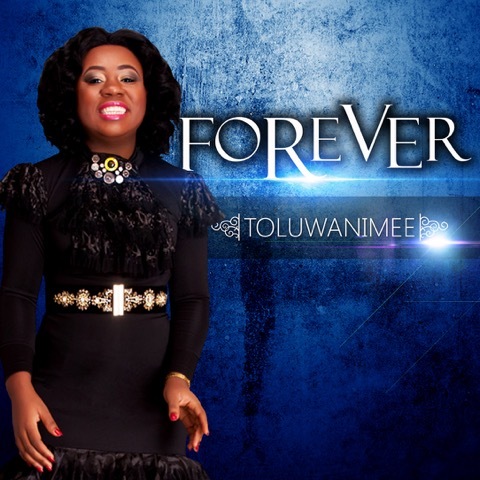 Nigerian minstrel, worship leader and song writer, Toluwanimee releases two new singles 'Forever' and 'Sekki'. CLICK HERE TO DOWNLOAD " FOREVER"
CLICK HERE TO DOWNLOAD "SEKKI"
Toluwanimee worked with Ace producer Wole Oni for her timeless single Sekki'(A word which means ‘dance’ in the Kalabari dialect of Rivers State), which was inspired by a deep appreciation of thanksgiving and acts of praise like lifting hands, bowing down, to shout and to dance. David danced till he fell out of his clothes, praisers are dancers no matter the situation, you can’t let nothing take your praise or your dance.